Jaguar’s all-electric SUV has been introduced in the concept form already. This time, however, we managed to catch the first testing model of the future vehicle. 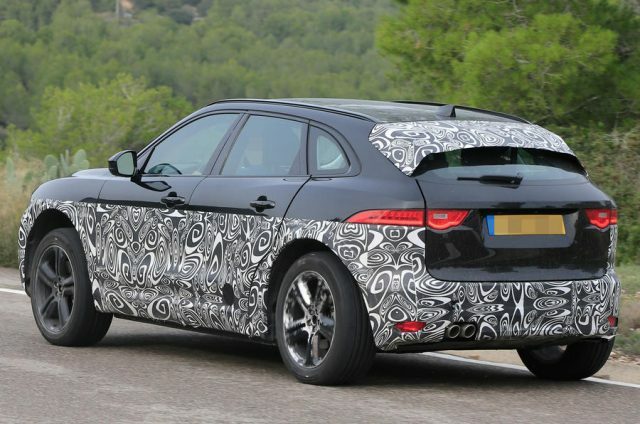 Judging by the spy shots, the production version will be quite different from the concept’s amazing shape. 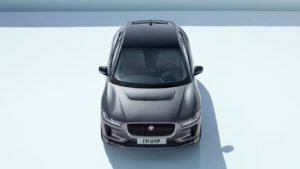 Still, since it’s coming in two years as the 2019 Jaguar I-Pace, there will be some additional changes without any doubt. 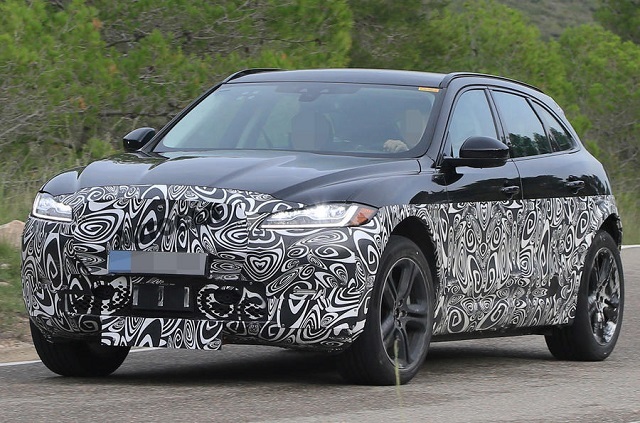 As far as we know, this might be just a testing mule that uses the reduced shell of the new F-Pace, so the Jaguar’s future EV SUV could get the concept’s intriguing “suit” after all. In any case, the camouflaged model hides grille and bumper, which seems to feature a pretty large mesh air intake. On the other hand, the headlights are fully uncovered, which still doesn’t mean anything. Compared to the F-Pace, the mule sports more aggressive rear hatch, which is also different from the concept’s back styling. Let us remind you what’s going to be under the hood? 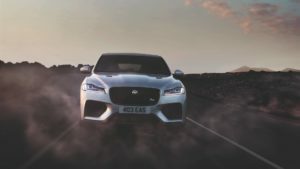 Well, Jaguar’s first ever fully electric SUV will likely use an amazing powertrain that’s going to deliver around 400 ponies. Yes, there will be two electric motors with 200 HP – one in the front and other in the rear axle. The Coventry car manufacturer claims that the future 2019 Jaguar I-Pace might be very quick. They expect 0-60 acceleration below 4.0 seconds, which would be really impressive. Both electric motors will draw the power from a 90-kilowatt-hour liquid-cooled lithium-ion battery. Reportedly, the SUV will be able to cross at least 220 miles on a single charge. Speaking of the charging, the concept model came with 0 kW DC charger that needs around 90 minutes, yet the production-ready 2019 I-Pace could get something faster. 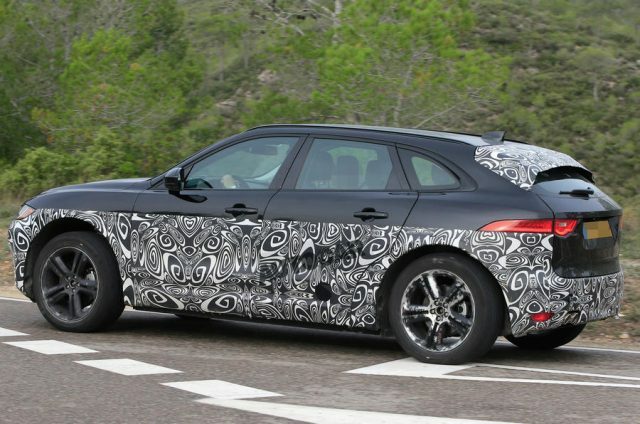 According to the latest reports, Jaguars first-ever electric SUV will be built V will be at Magna Steyr in Austria.